PASS tokens will change the way cryptocurrency holders utilize their assets. 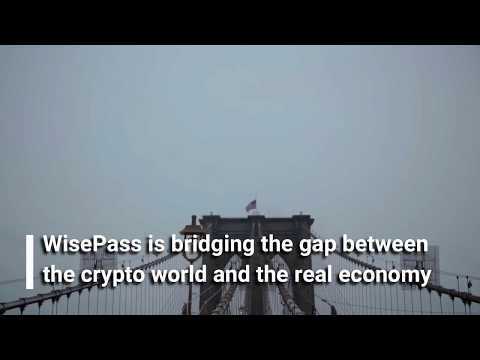 Harnessing our established partnerships with world-class and local brands, WisePass will allow token holders the ability to purchase items to be consumed in everyday life. By utilizing a cryptocurrency to purchase goods and services users can consume everyday, we will become the main bridge between the crypto-economy and the real world economy.